Lack of dominance on the line of scrimmage and surrendering fourth-quarter leads doomed Kevin Sumlin’s career in College Station. That issue always seemed to loom over his program and was something Booger McFarland noted time and again heading into each fall since Texas A&M entered the SEC. Sumlin never corrected the issue and that’s a big reason why Jimbo Fisher is now in charge in College Station. According to McFarland, Fisher has admitted the program he inherited has a reputation for being soft. More importantly for the Aggies’ future, Fisher vows to change that. During a Friday appearance on the Paul Finebaum Show, McFarland gave details of an offseason conversation he had with Fisher after being asked which first-year coach from the SEC will emerge by the show’s host. 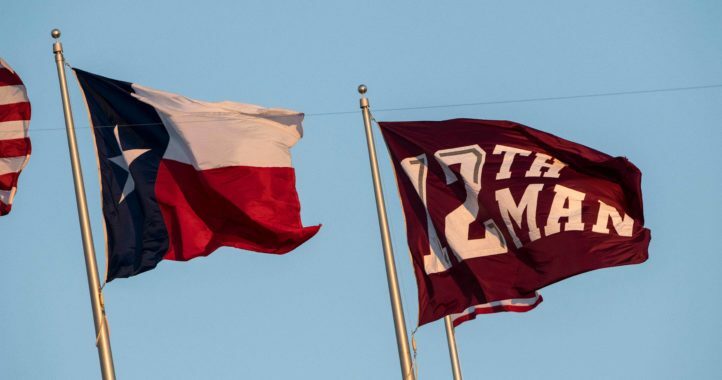 “I think the two you have to look out is Jimbo at A&M because of the wealth of talent and the money they have out there in College Station,” McFarland said. “Then you got to look at Dan Mullen because of his acumen of developing quarterbacks and getting guys to play. If Fisher can keep his word, there’s a good chance the Aggies finally reach their ceiling in the SEC. Something Sumlin had the opportunity to accomplish but ultimately failed to do. Booger is right about A&M being soft. Teams like Bama and LSU just line up and run right at them and they never can stop it. I believe Fisher will make them better but it will take a couple of years. It wont take a couple of years. The guys will either buy in or leave the program. It’s not like recruiting, it’s all an effort thing. 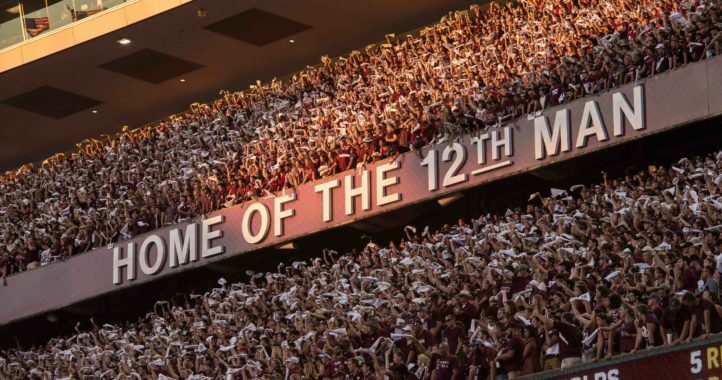 If Fisher says you have to be physical to play at Texas A&M, then you can guarantee the team that takes the field every Saturday will be physical. It’s not that complicated. 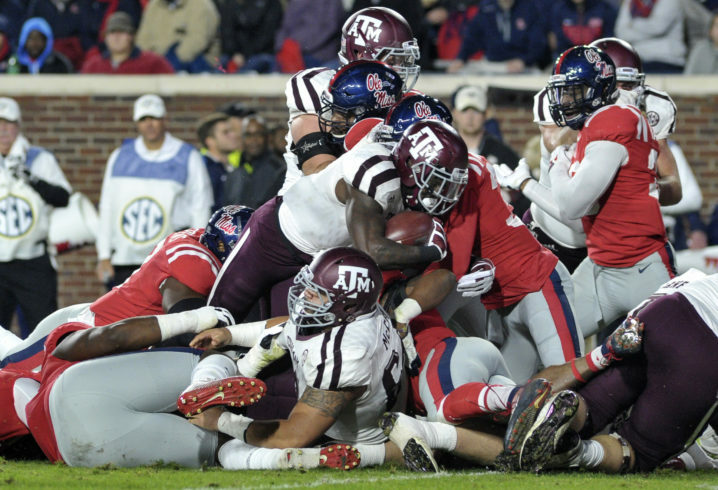 Sumlin’s offensive philosophy did little to help create any line of scrimmage dominance. Without some truly elite players like Manziel and Evans, and any kind of heavy package for short yardage, you saw a lot of three and out forcing the defense to play tons of snaps. It’s easy to call a defense soft until you realize they are playing what amounts to an extra two games during the season in number of snaps played. I think you will see the same with Morris at Arky. I don’t see much success for Chavis. You are right. That is why you saw less and less tempo from our offence. And yes Chavis is washed up. I can’t believe Morris hired him. Everybody has him figured out and he’s not going to change.